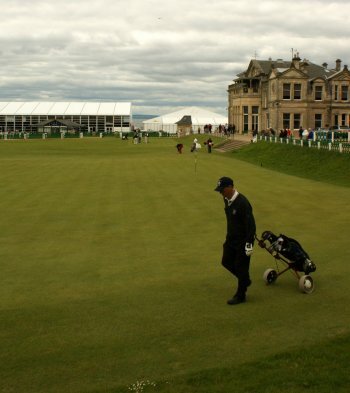 June Photographs St Andrews Old Course Scotland. 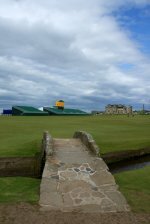 June photograph of the Swilcan Bridge, Old Course, St Andrews, Scotland. 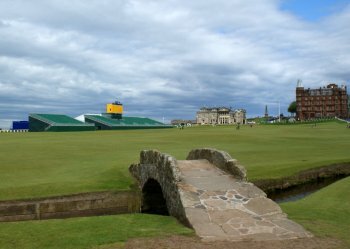 June photograph of the Old Course, St Andrews, Scotland. 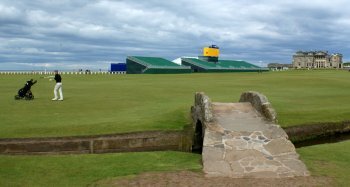 Photograph of the Swilcan Bridge, Old Course, St Andrews, Scotland.